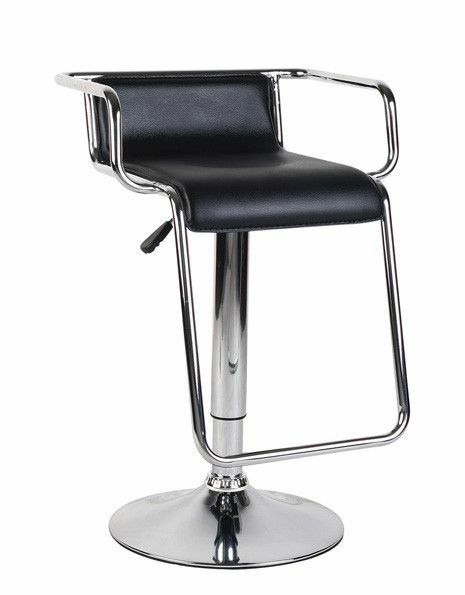 The Liza features and extendable foot rest with extra grip, height adjusting lever and a beautiful Chromed stem and base. Ideal for any bar or catering business. Designer look bar stool made with black PU Letaher. Features also include a strong chrome base and secretary mechanism, height adjustable base and foot ring.